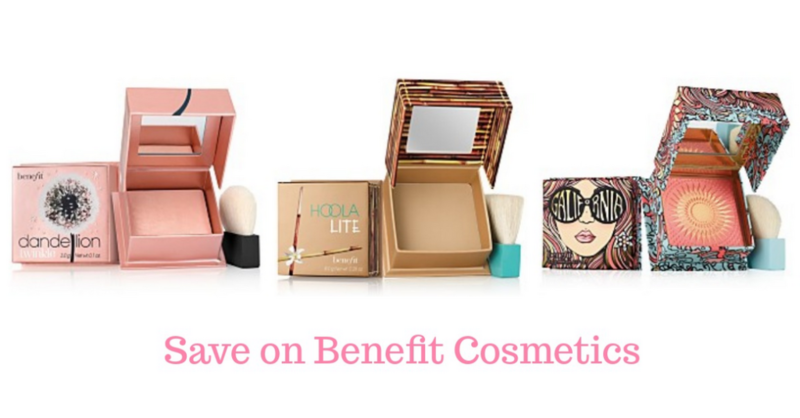 Macy’s is offering up to 50% off select Benefit Cosmetics Blushes and Bronzing Powders. This sale makes these items $14.50. Even better, all beauty purchases ship for free and orders placed by 5PM today will arrive in time for Christmas! Offer valid through today 12/20. Shipping is Free.